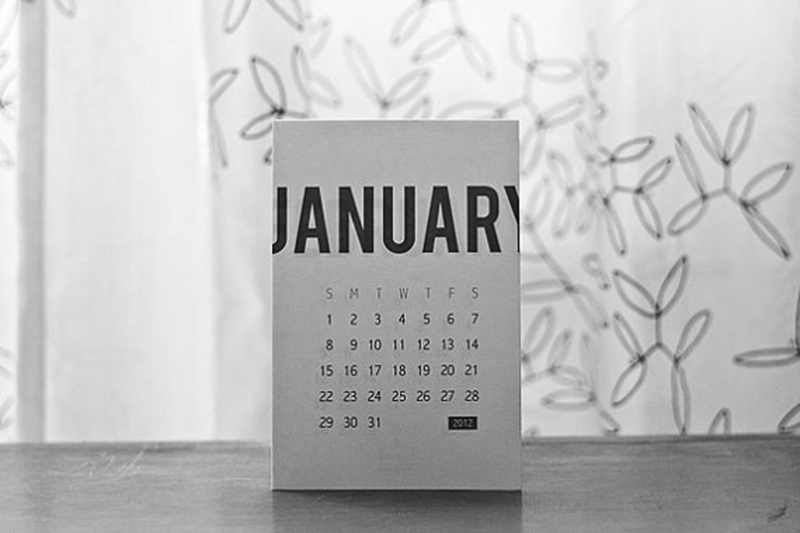 I finally got around to ordering a new calendar for 2012. I am always late with these things. And I am also one of those who forget to change the month, it even annoys me. I found this lovely thing on Etsy at Ruby Red Design Studio. You can get your own copy here. I also got myself a wood clipboard on eBay that I am planning to paint with my chalkboard paint and hang the calendar on. 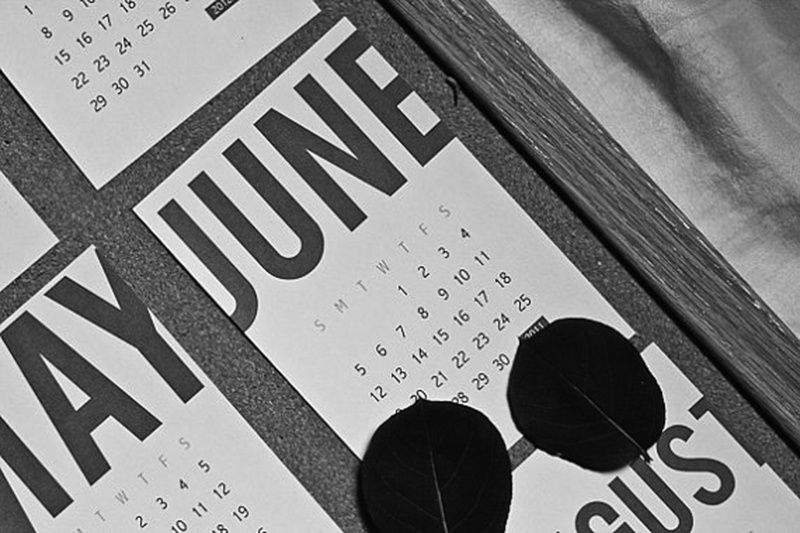 The type treatment on your calendar is very very cool! I just bought my 2012 calendar today and I went with a humorous rendition of something to keep an ADHD sufferer happy…(heehee)THE BUBBLE CALENDER which you can see at thebubblecalender.com and guess how much it cost? $20.12…fun right? I went for a lovely, extremely plain wall calendar from Muji. It’s just thick cream paper with boxes to write in. Simple and stylish, I thought. Sounds perfect! I also wanted to keep it simple :) muji has so much id love to get for my home office. Love their design. This is so simple and well designed. Really like it!